Media entrepreneur and elite athlete. ADRIENNE SMITH Her love for television, film, education, and sports has led her around the world and resulted in a myriad of incredible opportunities. 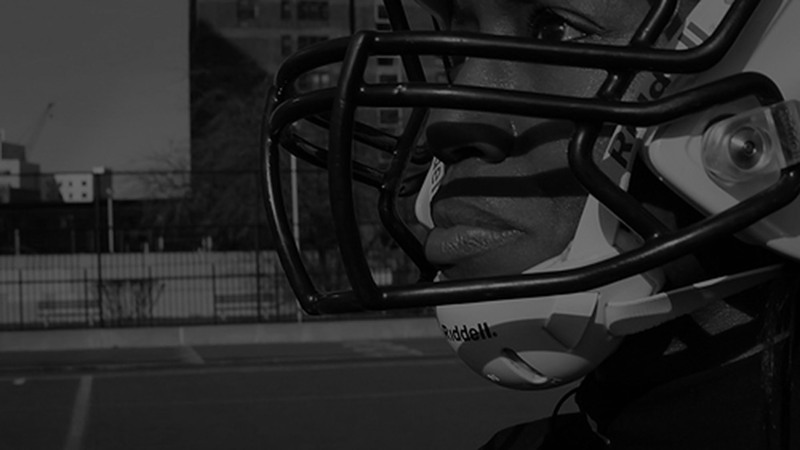 As an athlete, Adrienne has won two gold medals and two national championships in the sport of women’s tackle football. As an entrepreneur, Adrienne is the co-founder of Harlem Hip-Hop Tours, and the founder of Gridiron Queendom. Whether on the field or off, Adrienne’s raison d’etre is to “empire” (empower+inspire) others.